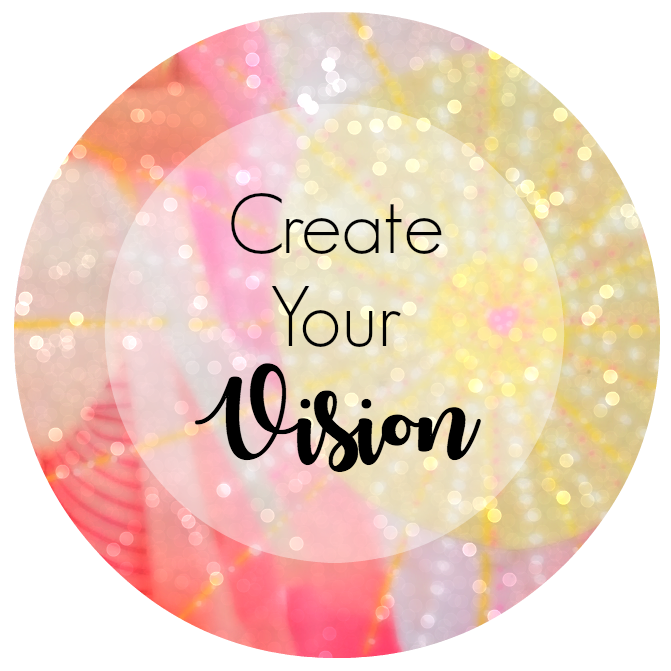 Set Yourself Free with Creativity! 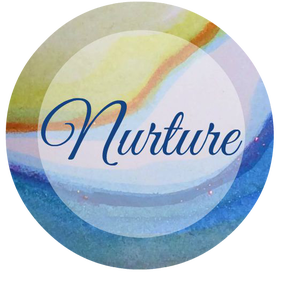 The Creative Healing Studio is a safe and fun place to explore the process of creating art. ​Don’t think you’re an artist? Art is for everyone! It is healing and fun. It releases stress, inspires, and uplifts. When is the last time you did something just for the enjoyment of it —something that brings out the childlike qualities in you? 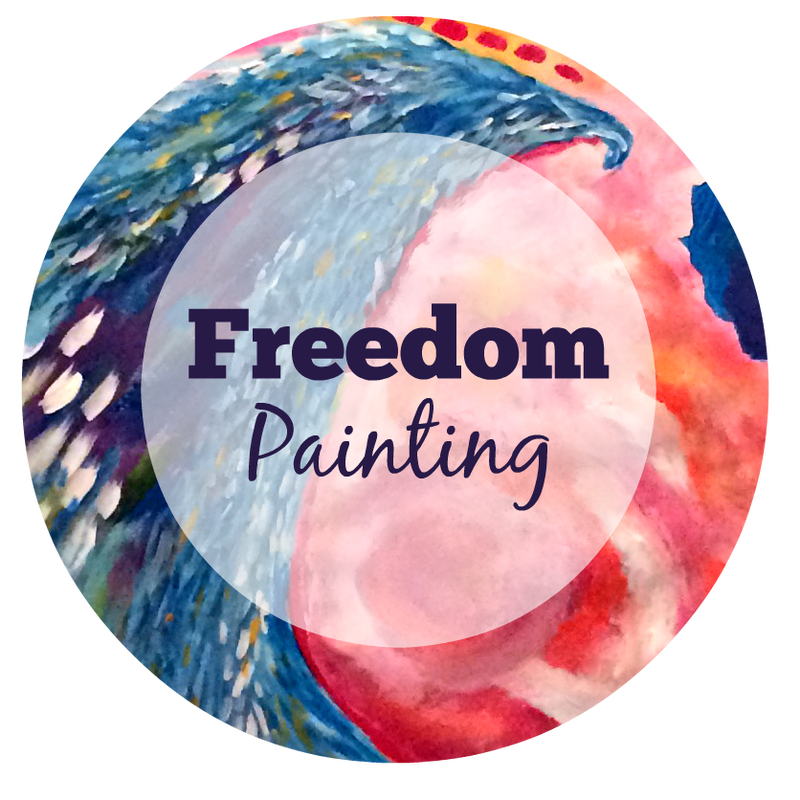 If you’ve been waiting for the opportunity to dive in to a world of color, now you can with Freedom Art™. There are NO RULES at The Creative Healing Studio. ​Absolutely no art experience is necessary. Just come and let your inner child play. 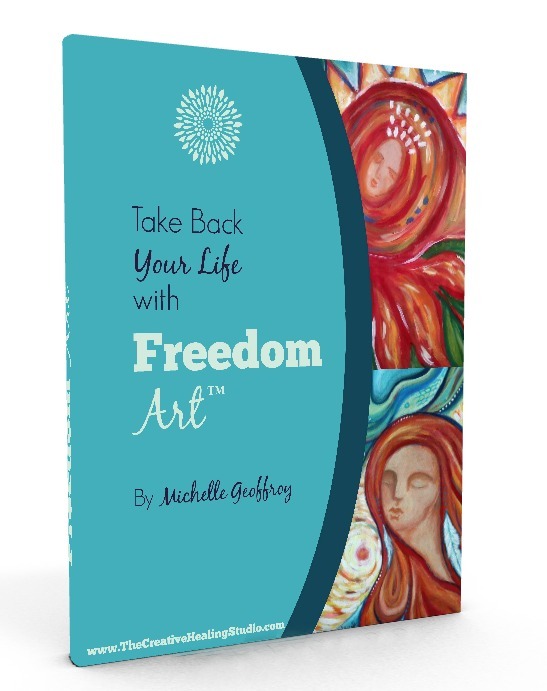 Do you want to know more about Freedom Art™ and how you can use it to Take Back Your Life? Sign up today for the FREE 18 page guide.